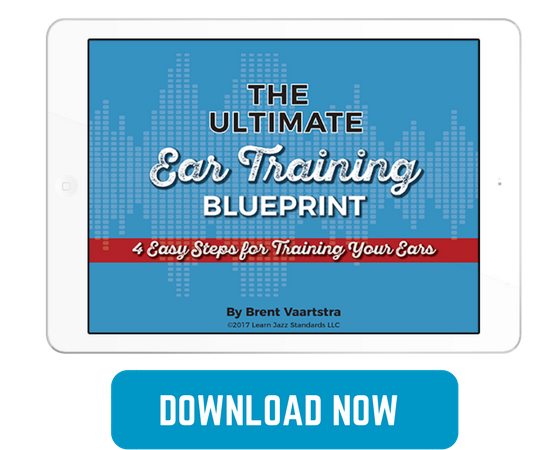 Learning about the V7 chord and how it functions within a major or minor key is very important, but sometimes we want a different sound from the traditional V7. The V7 resolves quite well to a major I or a minor i chord. We know this, and you can’t escape it! Example 1 has an example of a V7-I progression. 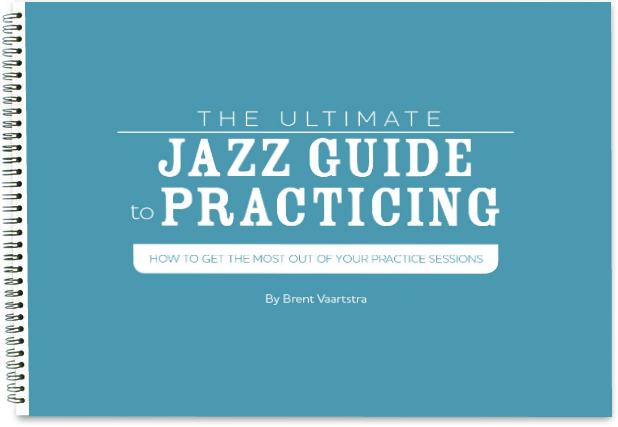 You can find V7-I progressions ALL OVER THE PLACE in jazz standards. Just about every tune has a V7-I progression somewhere. It’s hard to find a tune that DOESN’T have a V7-I or V7-i progression somewhere in the tune! Even a harmonically complex tune like Dolphin Dance has some V7-I relationships in various keys (e.g. G7 to Cmin7 or D7 to Gmaj7). A tune like Inner Urge doesn’t have any V7-I progressions, but tunes of that nature are rare. However, there are alternatives to a traditional V7-I progression. This article deals with some of those alternatives. This is arguably the most similar to the V7-I progression. It can often be used interchangeably with a V7 chord and is regularly used as a substitute. A G7sus can ALSO be written as an F/G, FMaj7/G, or even a Dmin7/G. The Dmin7/G actually shows the function quite well. A sus chord can be thought of as combining a ii and a V7 into one chord! Notice there is only one note that is different! The V7sus is so similar to the V7 that you can substitute it in MANY musical contexts. Notice that there is only one note that is different between the two chords! The vii fully-diminished chord is basically a V7(b9) chord without the root! 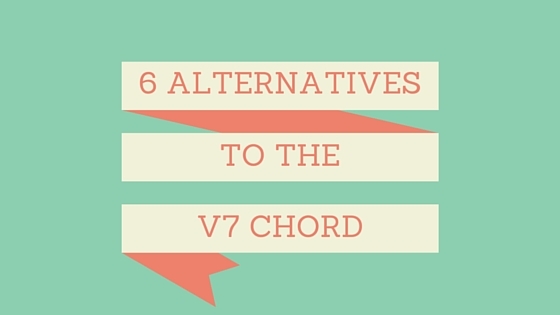 Of the 6 alternatives we are listing to a V7 chord, Alternatives 1 and 2 are the most common subs as well as the easiest to substitute for the V7 chord. The most common example of a tritone sub is to substitute the bII7 chord for the V7 chord. This is common in jazz tunes such as the Well You Needn’t and Girl from Ipanema. I deal with the tritone sub more extensively in several previous articles. From here, the alternatives get more obscure and less common. 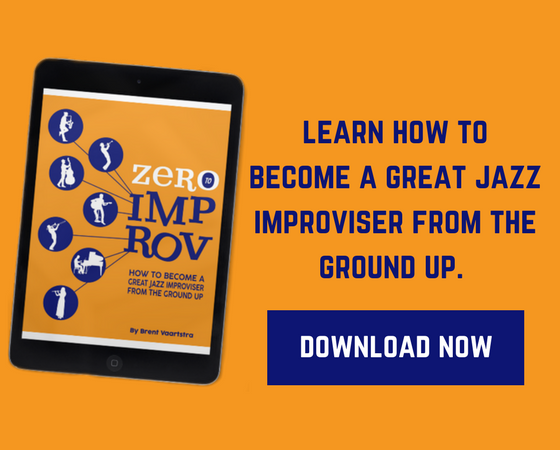 This progression occurs repeatedly in Killer Joe and in tune like Yardbird Suite. The bVII acts like a substitute for the V7 chord. You can take a V7 chord (which implies a Mixolydian mode, most obviously) and change the harmony to V7susb9, sometimes written as Vmin7susb9. The associated scale is now Phrygian instead of Mixolydian, although it still resolves down a fifth to the one chord. This sound is not as common as, for instance, a 7sus chord, it is a nice twist on suspended harmony. The final alternate to the V7 chord is the VII7 or VII7(#9) chord the resolves to the I chord. This sound can be found in I Remember You, in which the 3rd chord of the song resolves up a half-step to the 4th chord of the song. The purpose of this article isn’t really to dig deep into each context, but rather to help students understand that there are several different acceptable alternatives to the traditional V7 chord. I'd say that the leading tone diminished chord *is* the V7 chord. What about the IVminor chord? Fm6 to C? cadence in the 6th bar of Corcovado. I always wondered why that works. I guess Jobim wanted the bass note to go to F on the first beat of measure 6 so he wrote it as Fdim instead of E7(b9). It sounds sweet!